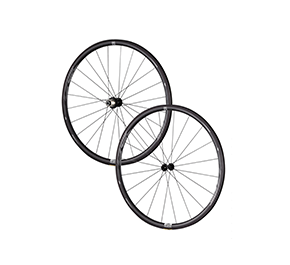 and uses two kinds of hubs and spokes. 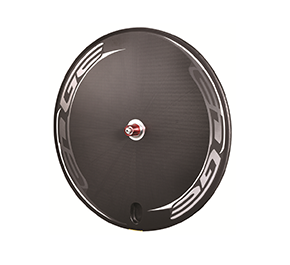 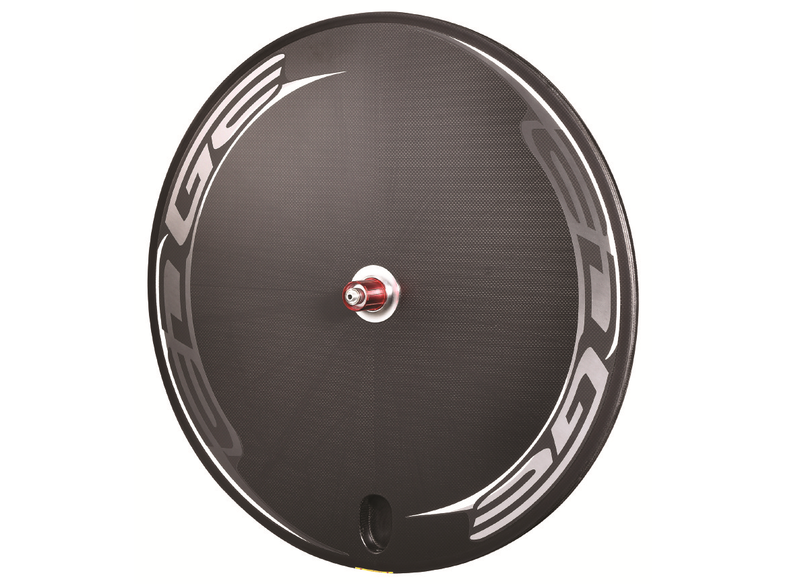 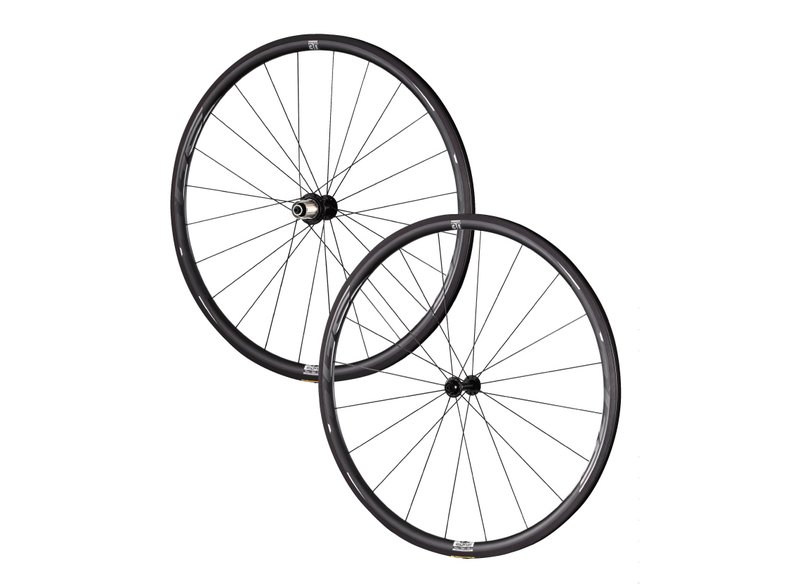 Carbon tubular/clincher rear disk wheel. 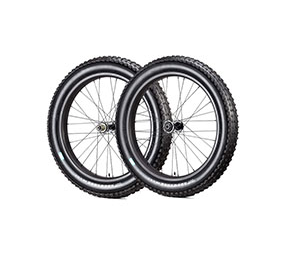 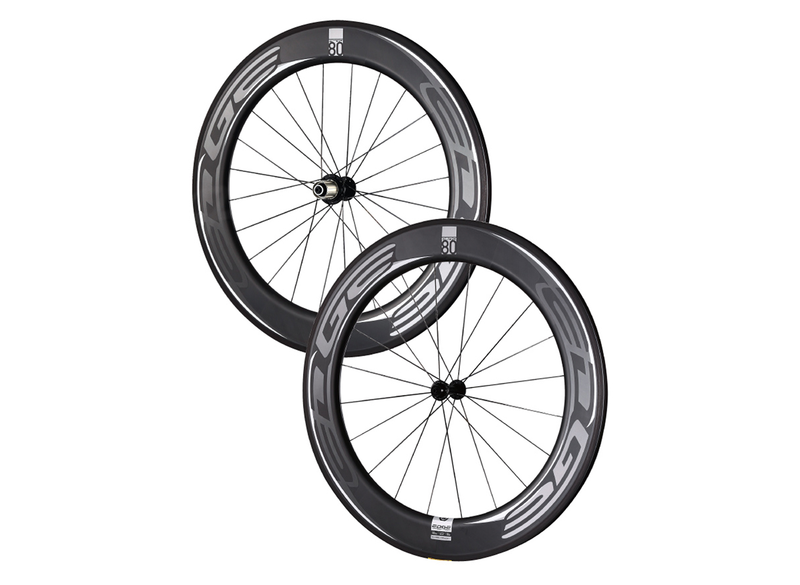 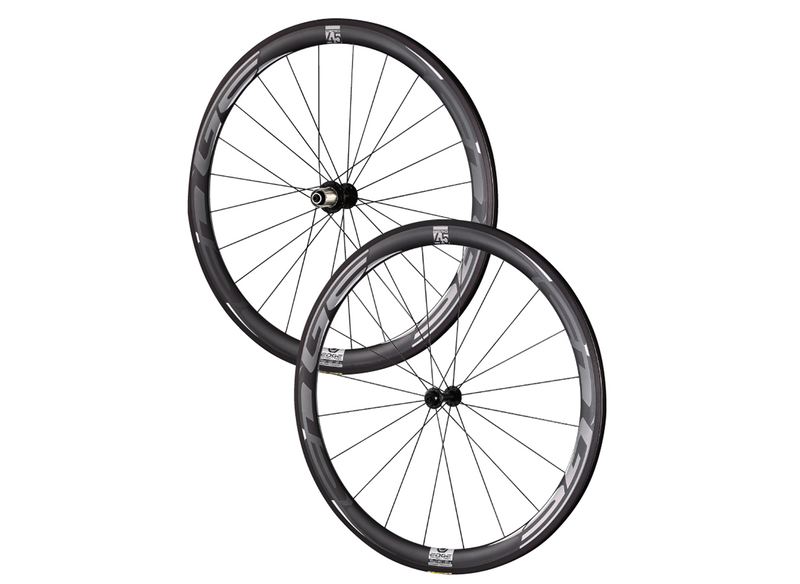 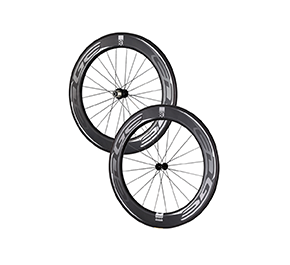 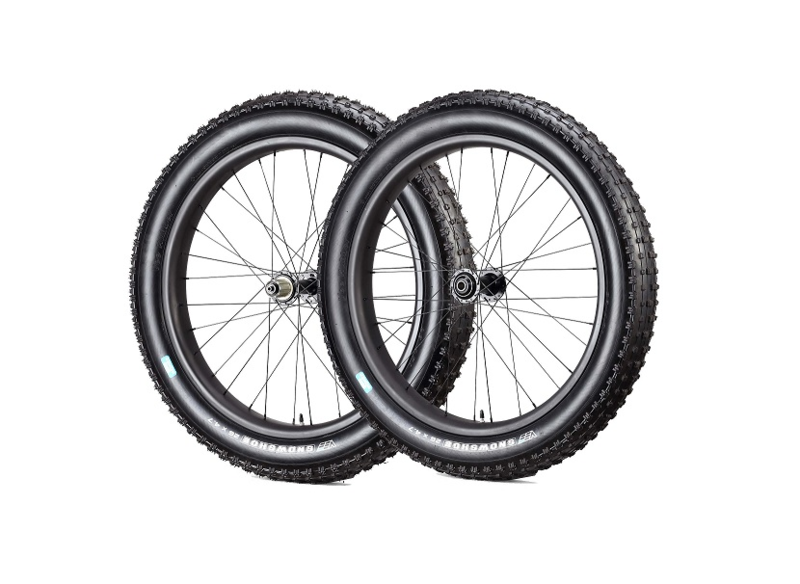 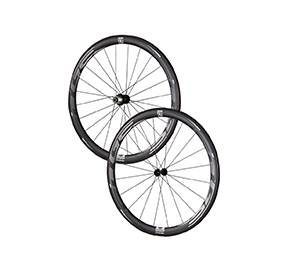 Carbon clincehr 25mm wheelsets for fatbike.